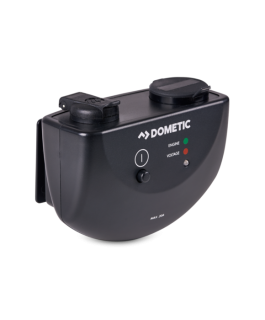 DOMETIC CFX-IC35 PROTECTIVE COVER FOR CFX 35W The CFX insulated protective cover helps keep portable fridge and freezers insulated for improved efficiency and prevents external damage from the outside elements. 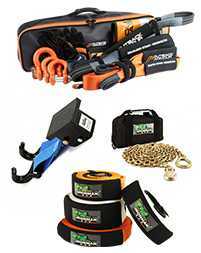 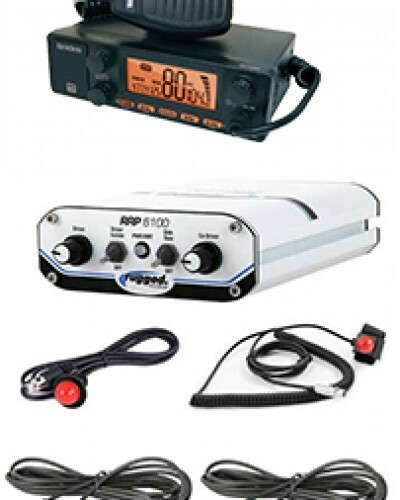 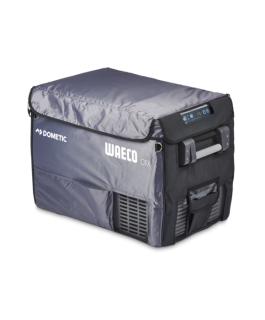 It is a practical accessory..
DOMETIC CFX-IC40 PROTECTIVE COVER FOR CFX 40W The CFX insulated protective cover helps keep portable fridge and freezers insulated for improved efficiency and prevents external damage from the outside elements. 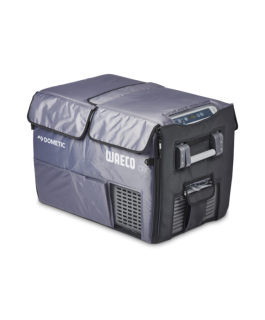 It is a practical accessory..
DOMETIC CFX-IC50 PROTECTIVE COVER FOR CFX 50W The CFX insulated protective cover helps keep portable fridge and freezers insulated for improved efficiency and prevents external damage from the outside elements. 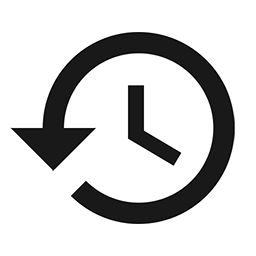 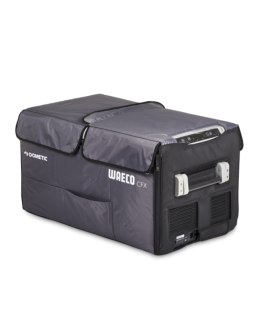 It is a practical accessory..
DOMETIC CFX-IC65 PROTECTIVE COVER FOR CFX 65W The CFX insulated protective cover helps keep portable fridge and freezers insulated for improved efficiency and prevents external damage from the outside elements. 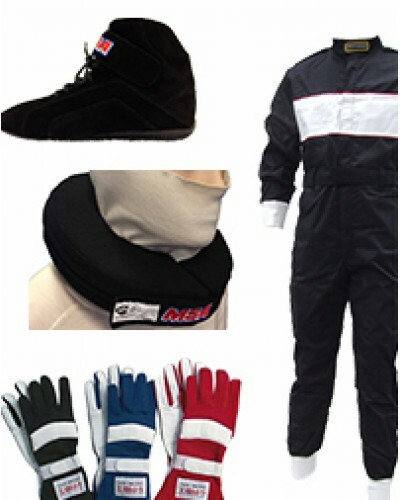 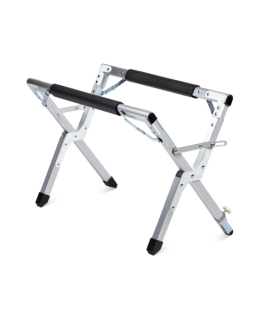 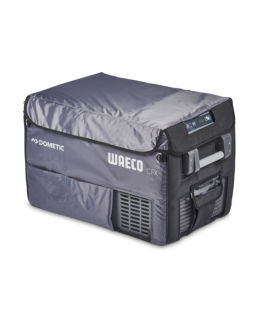 It is a practical accessory..
DOMETIC CFX-IC95 PROTECTIVE COVER FOR CFX 95DZW The CFX insulated protective cover helps keep portable fridge and freezers insulated for improved efficiency and prevents external damage from the outside elements. 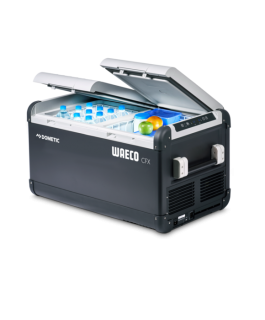 It is a practical accesso..
DOMETIC WAECO CFX 35W PORTABLE FRIDGE/FREEZER, 47 CANS A highly impressive 34.5 l fridge or freezer with easy operation and capable of heavy-duty operation. 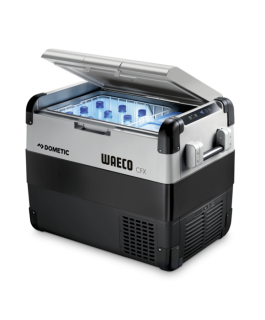 The Dometic Waeco CFX fridge/freezer has an excellent cooling performance, even i..
DOMETIC WAECO CFX 50W PORTABLE FRIDGE/FREEZER, 72 CANS This is one of the next generation of powerful compressor portable fridge or freezers that keeps food and drinks cold or frozen for longer. 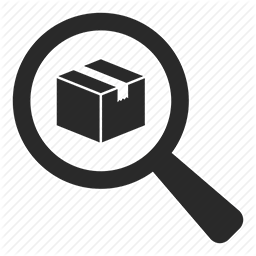 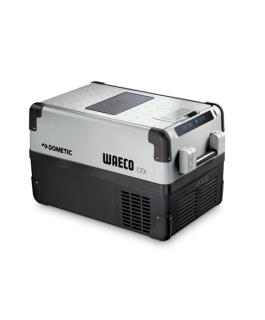 This intuative unit comes with a Wi-Fi CFX ..
DOMETIC WAECO CFX 75DZW PORTABLE FRIDGE/FREEZER, 113 CANS A highly impressive 75 l dual zone fridge and freezer with easy operation and capable of heavy-duty operation. 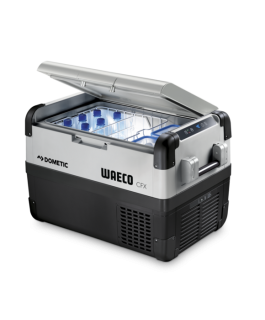 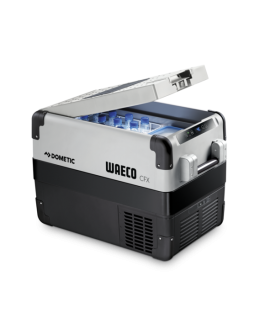 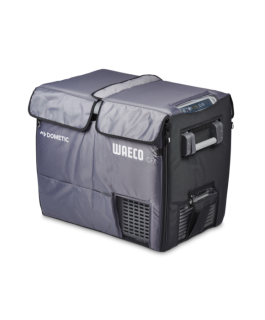 The Dometic Waeco CFX portable fridge/freezer has an excellent coolin..
DOMETIC WAECO CFX 95DZW PORTABLE FRIDGE/FREEZER, 133 CANS A highly impressive 95 l dual zone fridge and freezer with easy operation and capable of heavy-duty operation. 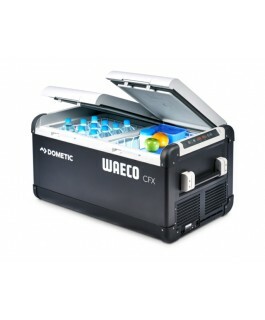 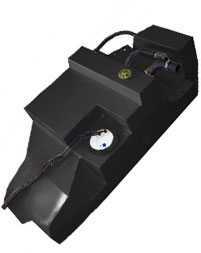 The Dometic Waeco CFX portable fridge/freezer has an excellent coolin..